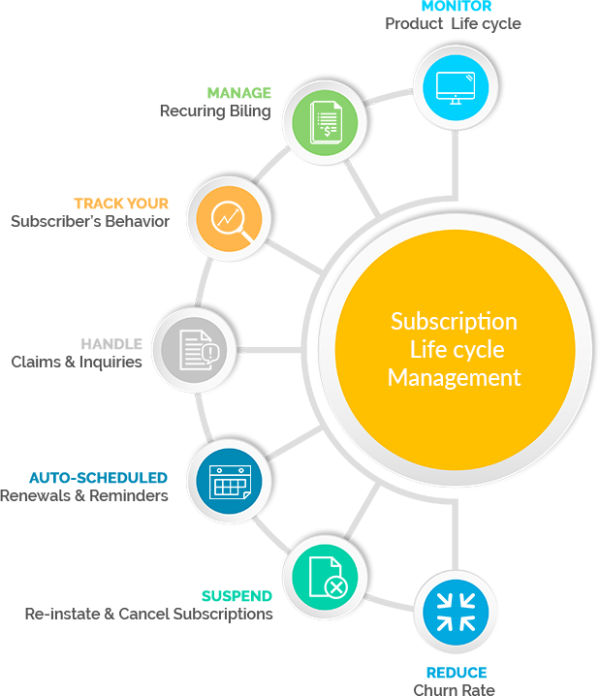 With flexible subscription fulfillment, your subscription life cycle events will be optimized. THINK360, a cloud-based subscription order management platform, will maximize your billing, increase your return on investment, and adapt to a changing business environment. THINK360 is hosted on the Amazon Web Services (AWS) infrastructure, making it reliable, scalable, and competitive. 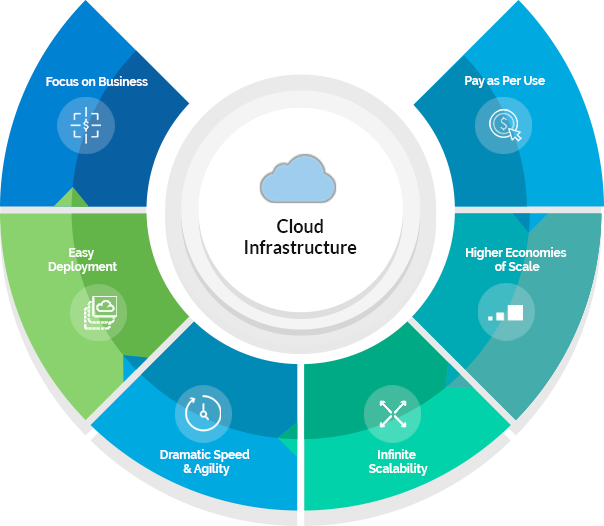 The cloud infrastructure provides a simple way to access servers, storage, databases and a broad set of application services over the Internet. 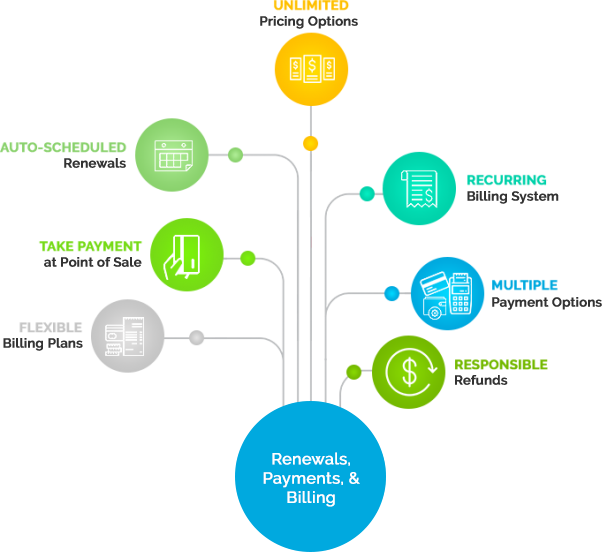 Having an effective system is critical for maximizing billing. THINK360 understands that the key to the subscriber life cycle is maintaining customer satisfaction at all times. In THINK360, a “package” is any combination of subscriptions or products available to customers as a single order, allowing your business to easily offer any assortment. With flexible order management, you can accept orders by mail, email, telephone or website. You can support unlimited pricing options for each subscription, sell both subscriptions, and single products, and provide an uninterrupted flow of services to your customers. Data is secure throughout the order process. There is a secure payment application, encryption key management with a data purge, and a clean-up process. 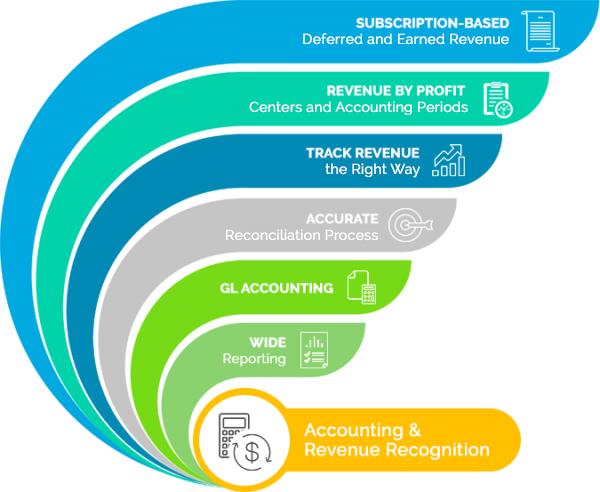 THINK360’s powerful accounting functionality uses generally accepted accounting principles (GAAP), accounts, and reconciliation processes. Easy-to-use screens and reports help you manage payments and credit orders, while sophisticated processes — complete with checks and balances — summarize accounting information for your general ledger system. THINK360 also captures and tracks all associated payments, user-definable payment types, payment plans, VAT, and customer deposit accounts. 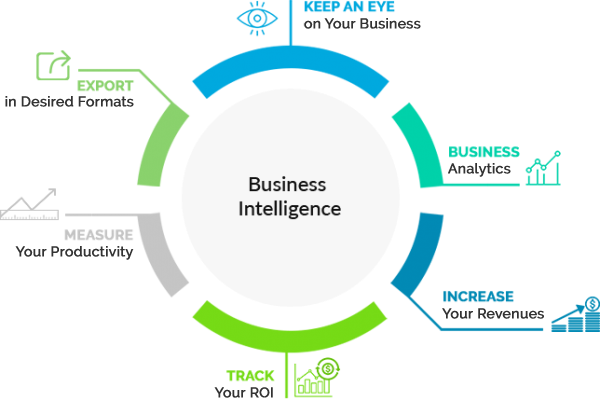 THINK360 comes with customizable report templates that monitor specific activities and provide a comprehensive view of your customers’ orders and subscriptions. 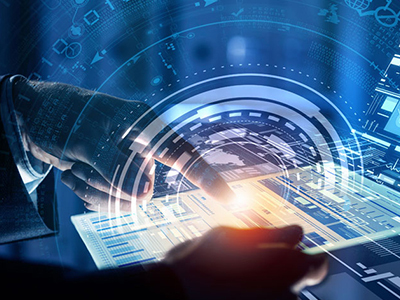 The platform offers over 100 standard reports for different departments including Circulation, Fulfillment, Finance, Administration, and Sales/Marketing. Read in detail on how we built an intuitive, and innovative cloud-based content delivery platform with off-the-shelf availability.